« What Are You Leaving For? So now there is no condemnation for those who belong to Christ Jesus. 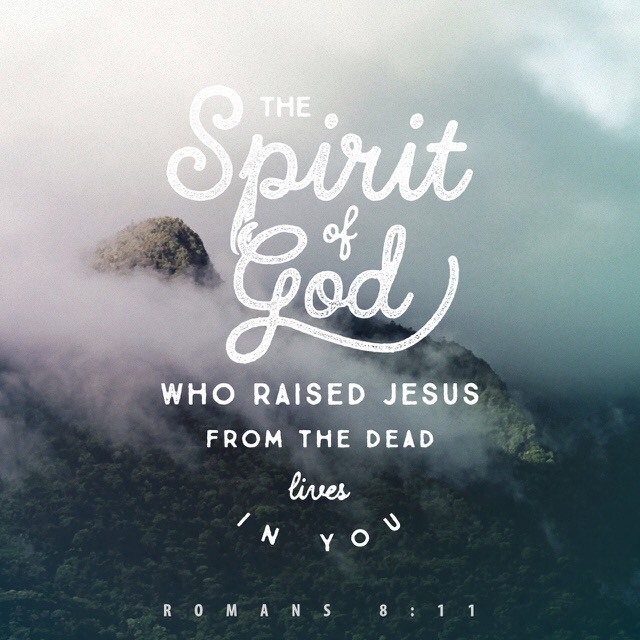 And because you belong to him, the power of the life-giving Spirit has freed you from the power of sin that leads to death. Dear Lord God, Abba Father, Jesus my Savior. I love You, I’m sorry, forgive me, thank You. Thank You for the fact that I have become new in Christ, and that I have begun to live in your new creation. Of course, I am not fully renewed, and you’re not done with the world yet, either. But your newness has begun to invade this old creation. Your truth, love, and power are here now. Your Spirit is at work as you are making all things new, including me. May I live in your new creation now, however incompletely. And may you fill my heart with hope for what is yet to come. To you be the glory, Lord. Amen. This entry was posted on March 28, 2018 at 5:56 am and is filed under One Walk. You can follow any responses to this entry through the RSS 2.0 feed. You can leave a response, or trackback from your own site.